The United Methodist Church of Sweden is gone. It was a long time since it was a community of faith with many members. 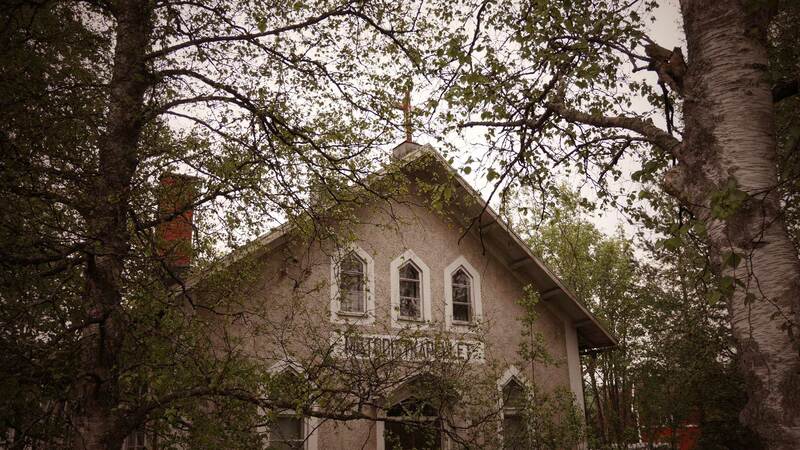 Left are empty worship houses, as a reminder of the church’s glory days. The United Methodist Church grew up in the United States in the early 19th century. In Sweden, there was a small British division, but it was only when seamen returned from the United States as the spread was gaining momentum. Initially, this religious orientation spread to Swedish coastal cities. 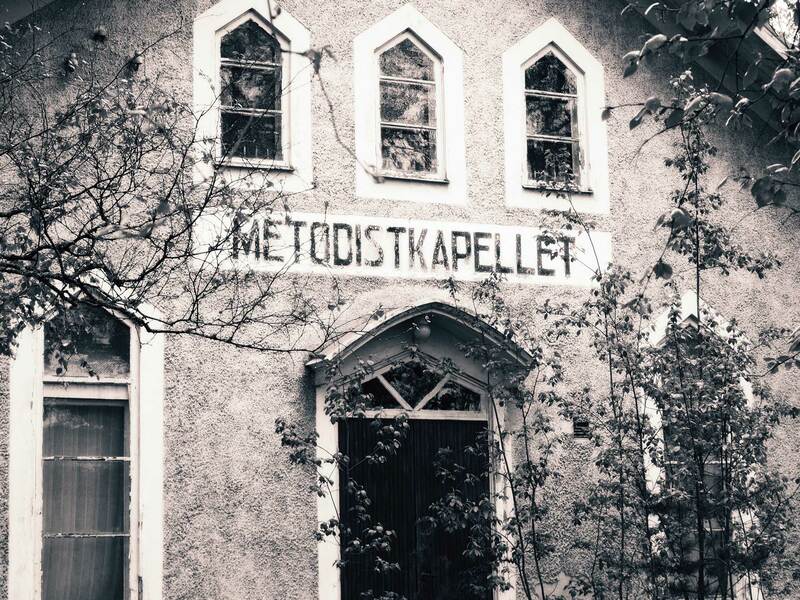 In Sweden, the United Methodist Church was the largest in the early 20th century. They had over 17,000 members. In 1876, the state had recognized the Church as a religious community. Towards the end of the 20th century, the memberships of the United Methodist Church decreased drastically, and by 2010 there were only 4000-5000 members. In 2011, it was decided that the Methodist Church would merge with Equmenia church, which meant that the Methodists were a completed chapter in Sweden. A few churches refused to join another church, and they still live as an independent. A detail regarding the descendants of the name. The word Methodist was originally a term of abuse that came from church members methodical efforts to spread their religion.